This entry was posted in Additions to My Collection! 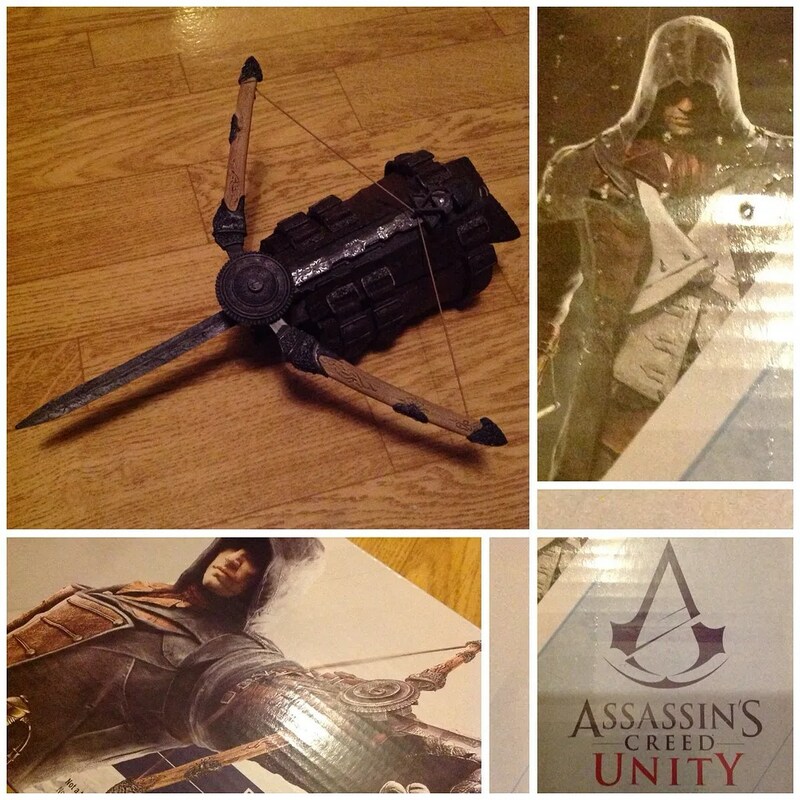 and tagged Assassins creed, blade, hidden, unity by Jenny. Bookmark the permalink. Time to shoot some apples off people’s heads.